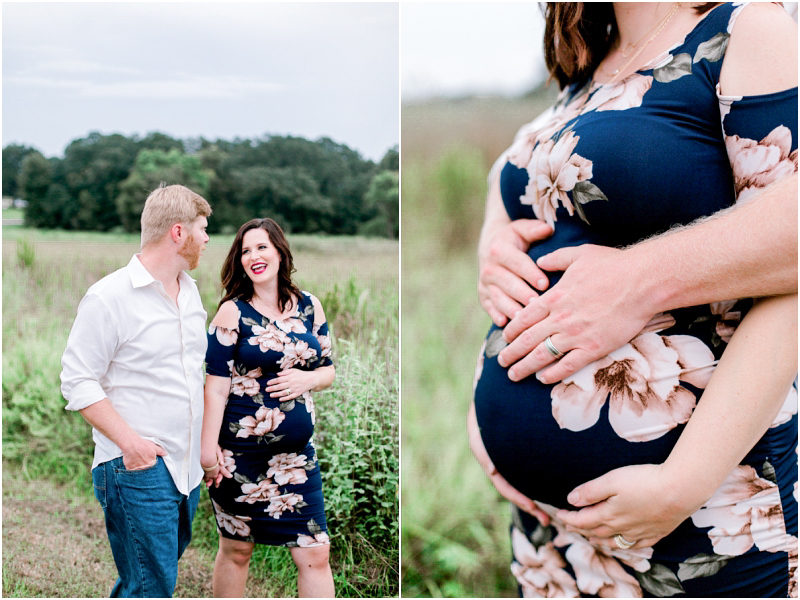 There’s always something to celebrate on even the rainiest of days! 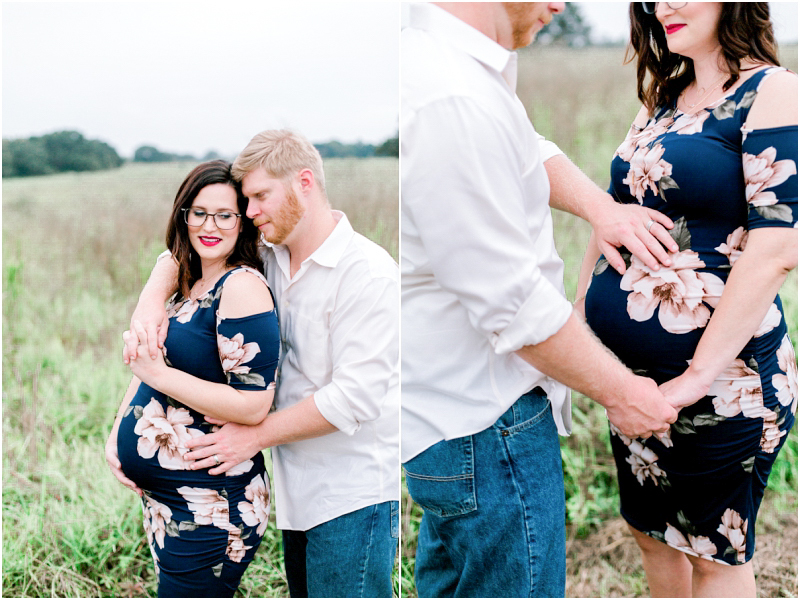 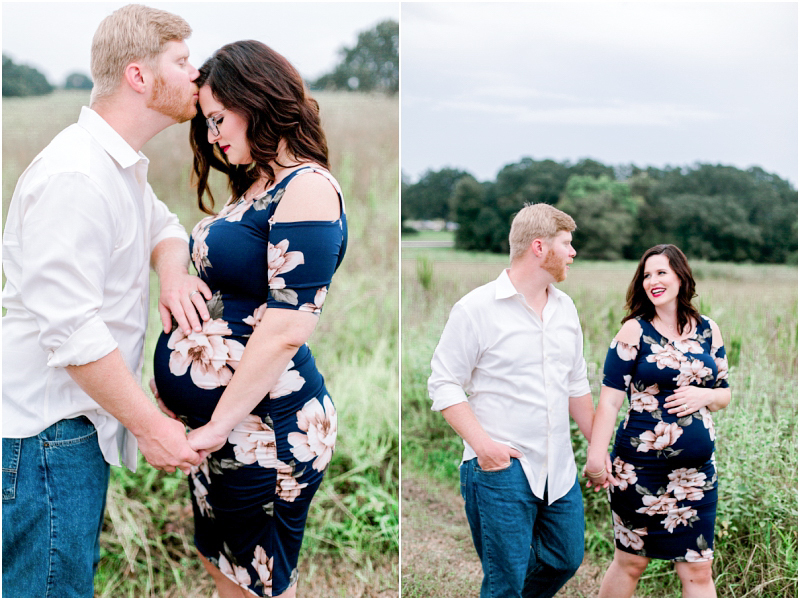 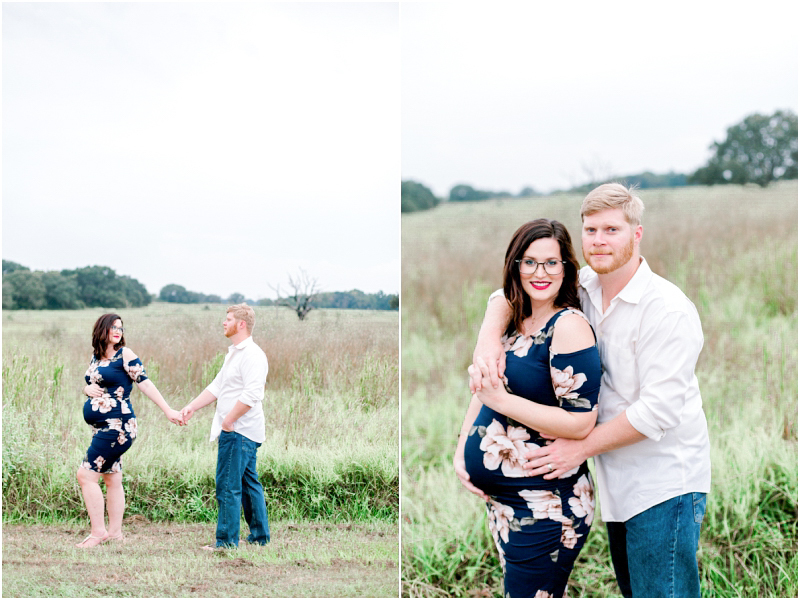 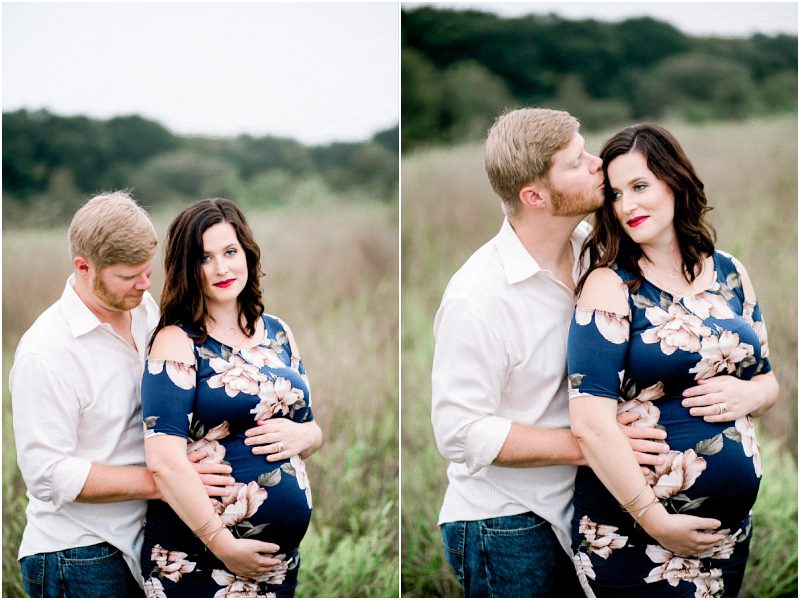 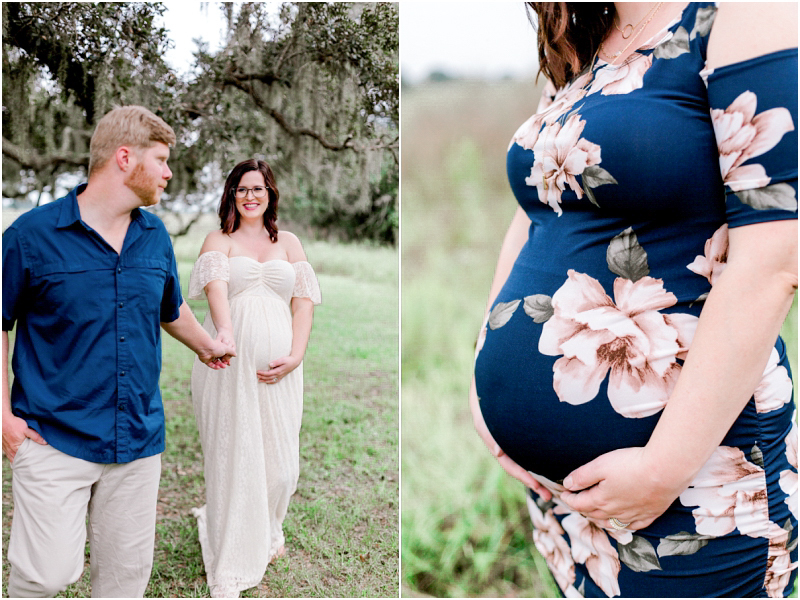 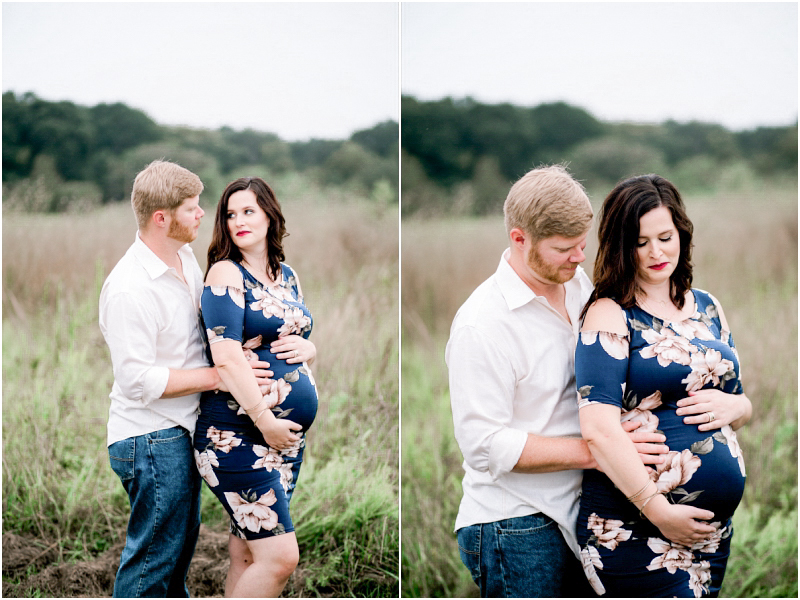 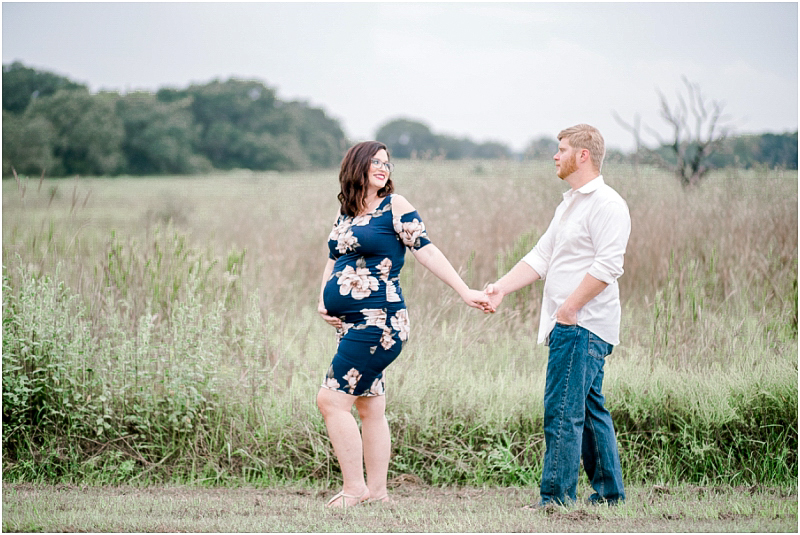 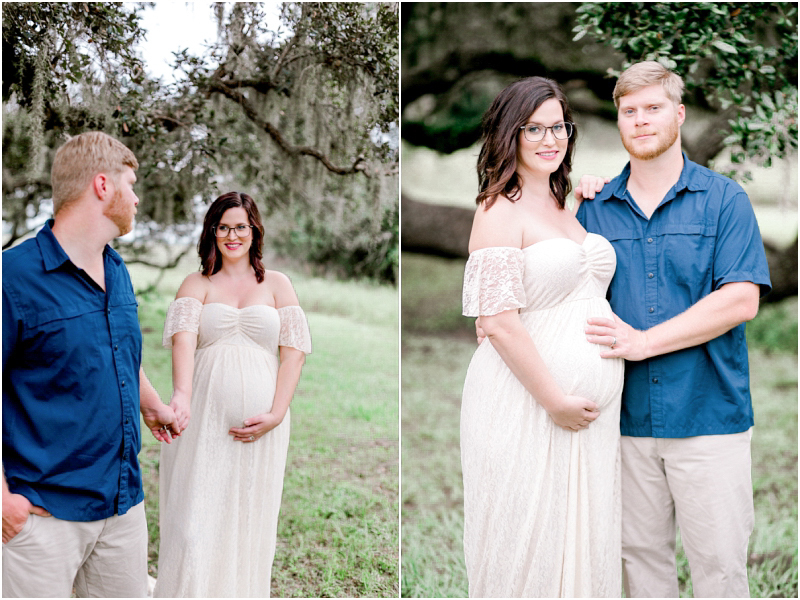 These two parents-to-be were just weeks away from Colleen’s due date so we decided shoot in the mist and clouds rather than reschedule for better weather. 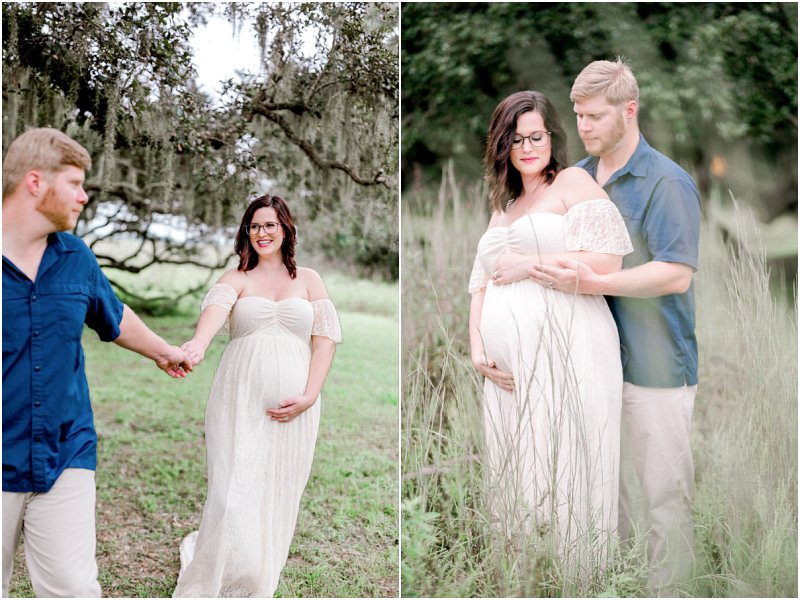 A little editing magic makes these images look bright and vibrant, despite the dark and dreary skies!